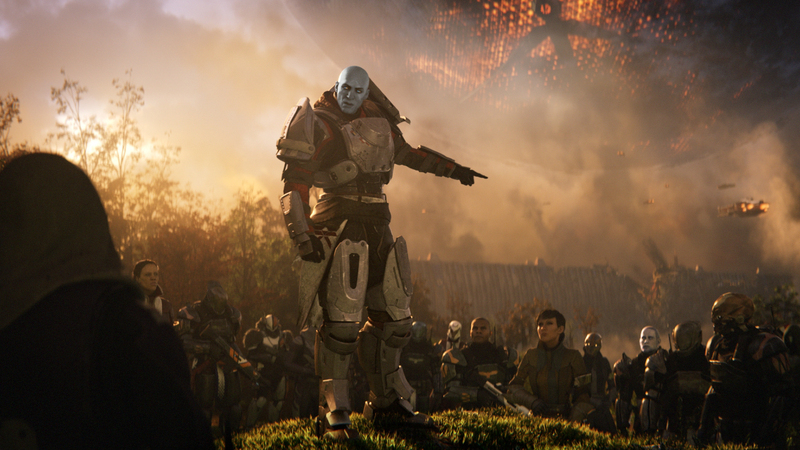 Destiny 2 publishers Activision will use Vicarious Visions and High Moon, two of their dev studios, to help Bungie make more regular content for their forthcoming social shooter. Missed any news? Here’s everything we know about Destiny 2 so far. The news comes via Activision CEO Eric Hirshberg who was speaking with GamesIndustry.biz yesterday. In a wide-ranging interview that also covers Skylanders, Call of Duty, and (bizarrely) Twin Peaks, he admits “I have not been happy with the cadence [of new content in Destiny]. It was six long months between the release of Destiny’s first two expansions – the Dark Below launched on December 9, 2014, and House of Wolves on May 19 the following year. Not ideal for a hobby game designed to be played regularly. It was then another four months until The Taken King applied a major overhaul, including a switch to an event-based model with smaller, but more regular, content injections. Bungie have continued to refine this model throughout the game’s third year, and it has felt better, but Hirshberg’s news is still welcome.